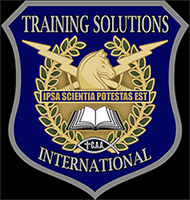 TSI is dedicated to providing high quality training services to businesses, agencies, and the public; with a focus on security, survival, emergency response, and self defense. Discussion related to RTO Training and Events. Discussion related to RTO videos and gear reviews. Discussion related to RTO and RTO recognized teams. Discussion related to Airsoft fields and training areas. General discussion related to Airsoft.